Villa La Estancia Beach Resort & Spa Riviera Nayarit is the ideal choice when planning your group meetings, corporate events, or social outings in Mexico. The AAA Four-Diamond resort has diverse spaces designed to satisfy your group’s needs, including spacious meeting facilities and large banquet halls that seat up to 400 individuals. 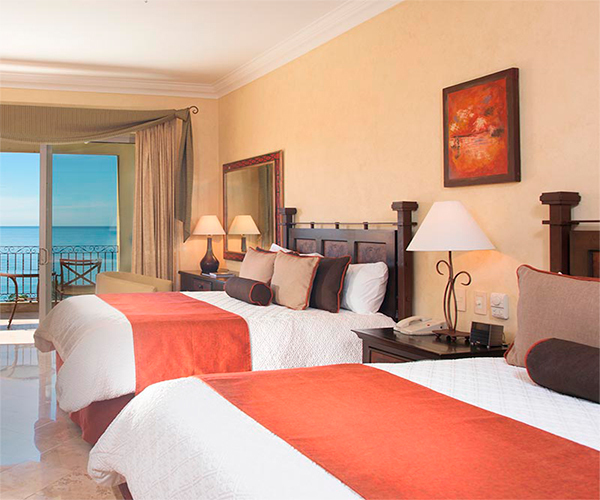 Our Nuevo Vallarta group packages provide a wealth of incentives while ensuring your attendees have access to luxury accommodations, fine dining, and a plethora of other perks during their stay. Enjoy all of the Group Benefits plus a Complimentary Coffee Break formeetings, one time coffee break per day in agreement to the Group’s chedule. 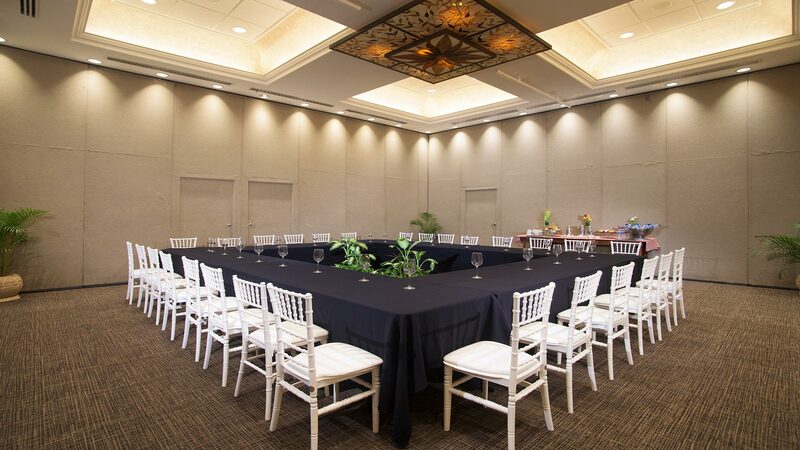 The versatile meeting spaces at our luxury resort in Nuevo Vallarta are designed to complement the unique style and energy of your event. Our facilities include smaller spaces idyllic for group meetings and larger halls for up to 400 individuals.